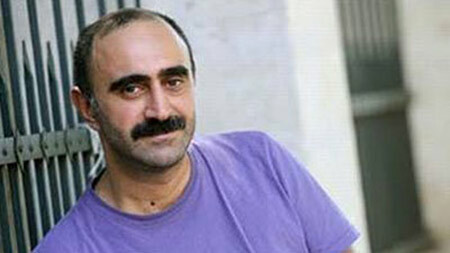 Çayan Demirel was born in Istanbul in 1977. After completing his degree at the Faculty of Economics, he started working in documentary film in the year 2000 with oral history projects. In 2006 he completed his documentary 38 about the Dersim events, and he established Surela Film Production company in 2008.